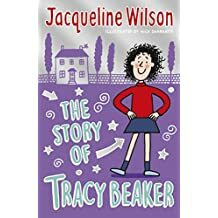 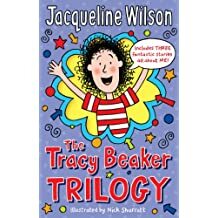 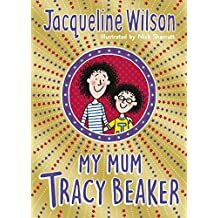 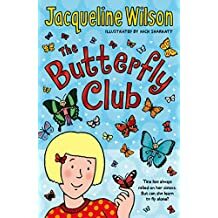 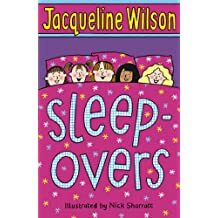 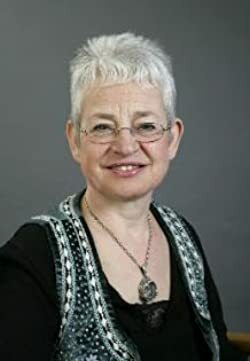 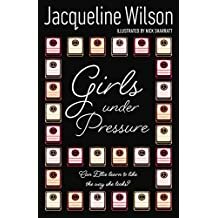 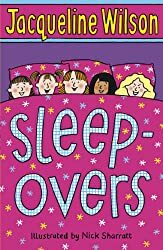 Jacqueline Wilson is an extremely well-known and hugely popular author. 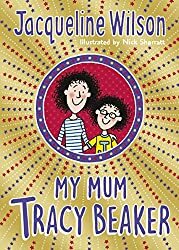 The Illustrated Mum was chosen as British Children's Book of the Year in 1999 and was winner of the Guardian Children's Fiction Award 2000. 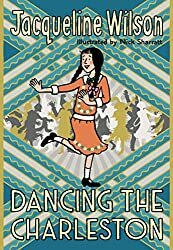 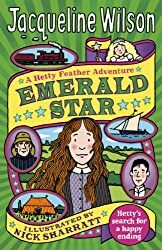 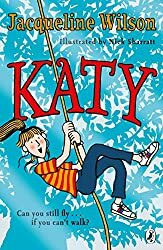 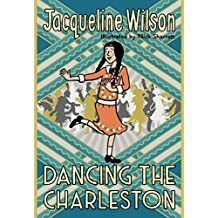 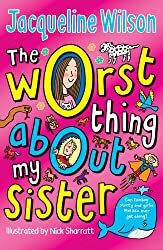 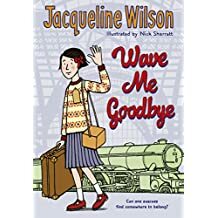 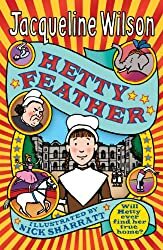 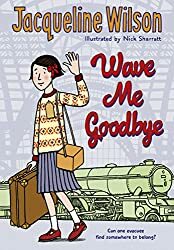 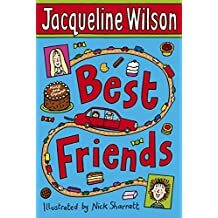 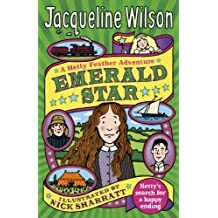 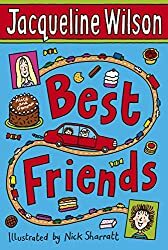 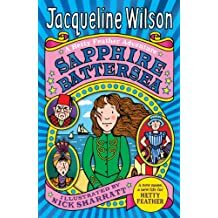 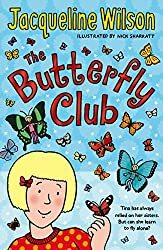 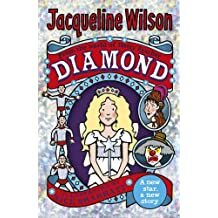 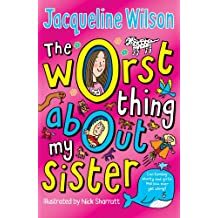 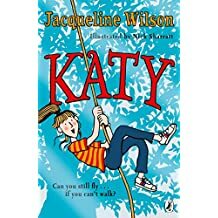 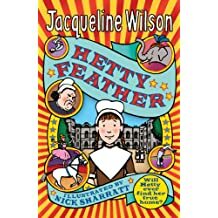 Jacqueline has won the prestigious Smarties Prize and the Children's Book Award for Double Act, which was also highly commended for the Carnegie Medal. 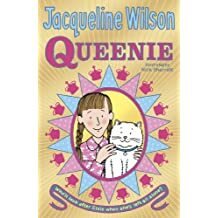 In June 2002 Jacqueline was given an OBE for services to literacy in schools and in 2008 she was made a Dame.